Vallery Lomas, Erin Jeanne McDowell, and Erin Clarkson at the Peppermint Bark Off. 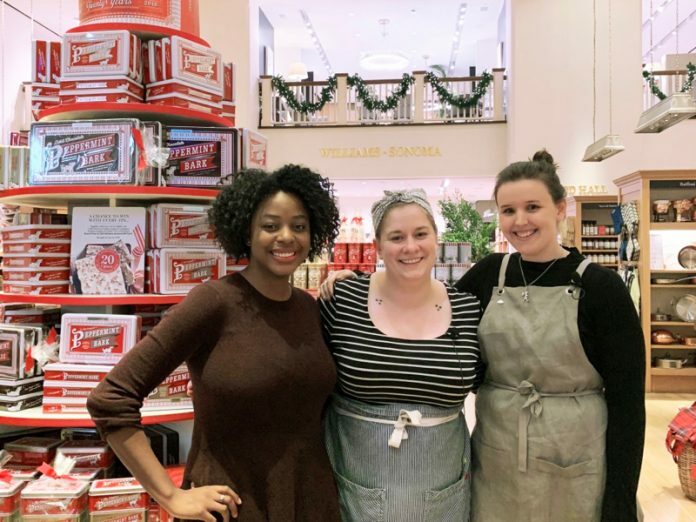 To celebrate Williams Sonoma‘s twentieth anniversary of their holiday staple, their Peppermint Bark, we hosted a Peppermint Bark Off Competition at their Columbus Circle flagship store in New York City! Editor-in-Chief Brian Hart Hoffman hosted this exciting evening as guests sipped Champagne and watched three of our favorite bakers compete for the best peppermint bark dessert with only one hour on the clock! 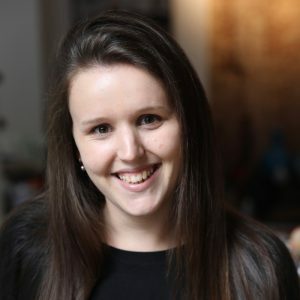 The competitors, all alums of our 2018 Baker’s Dozen list, were Erin Clarkson of Cloudy Kitchen, food stylist and recipe developer Erin Jeanne McDowell, and Vallery Lomas of Foodie In New York. The competition was extremely close, but Erin Jeanne McDowell won with her Peppermint Bark Puff Pastry Wreaths. Get to know these three star-studded bakers and see what they baked! Want some peppermint bark of your own? 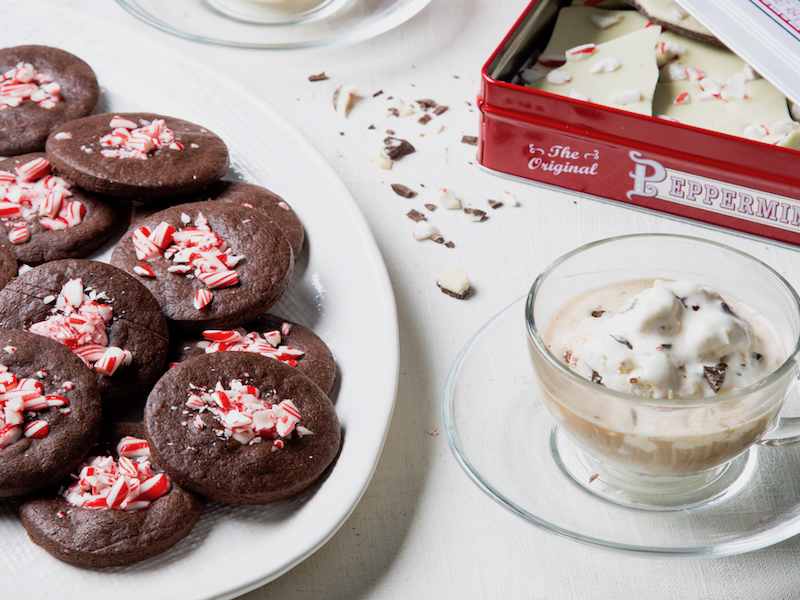 Don’t miss out on our exclusive Williams Sonoma Peppermint Bark giveaway! 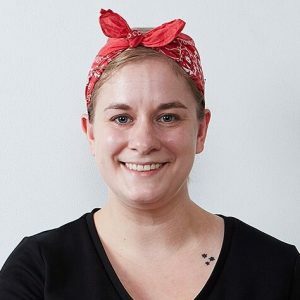 The New Zealand native, a geologist by trade, created her blog Cloudy Kitchen in 2015 as a way of coping with homesickness after moving to the United States with her husband, who designs light installations based on cloud formations, hence the name of her blog. 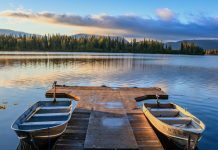 Growing up in New Zealand, Erin was raised with the mentality that everything was to be made from scratch. 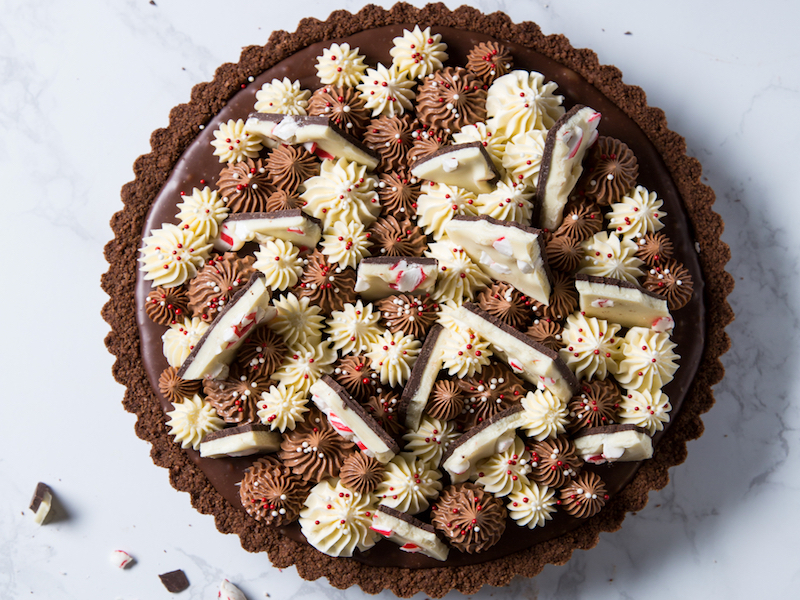 She carried this mindset into the Peppermint Bark Off, making an indulgent Peppermint Bark and Milk Chocolate Tart with Swiss Meringue Buttercream. 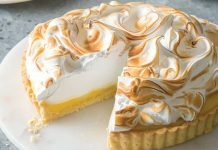 Vallery has legitimate bragging rights as one of America’s best home bakers and the winner of the third season of The Great American Baking Show. 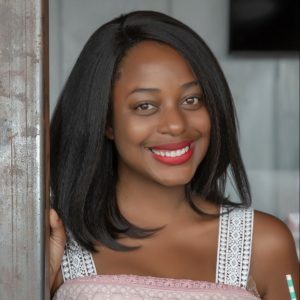 She turns out gorgeous content on her blog, Foodie in New York, documenting and photographing what she does best: baking. Vallery’s been busy creating her Cookies and “Milk” for Santa for the Peppermint Bark Off, but when she’s not developing recipes, she’s capturing her inspiring culinary adventures abroad and sharing them on her blog. Consider Erin McDowell the baking version of a fairy godmother. Only, instead of transforming mice and pumpkins into a horse and carriage, the cookbook author revamps humble banana bread into a triple-decker caramel-coated layer cake. 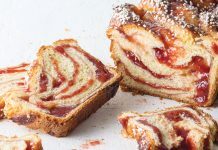 Her cookbook, The Fearless Baker, helps anxious bakers face their fears and mix their own creativity into their own batters. 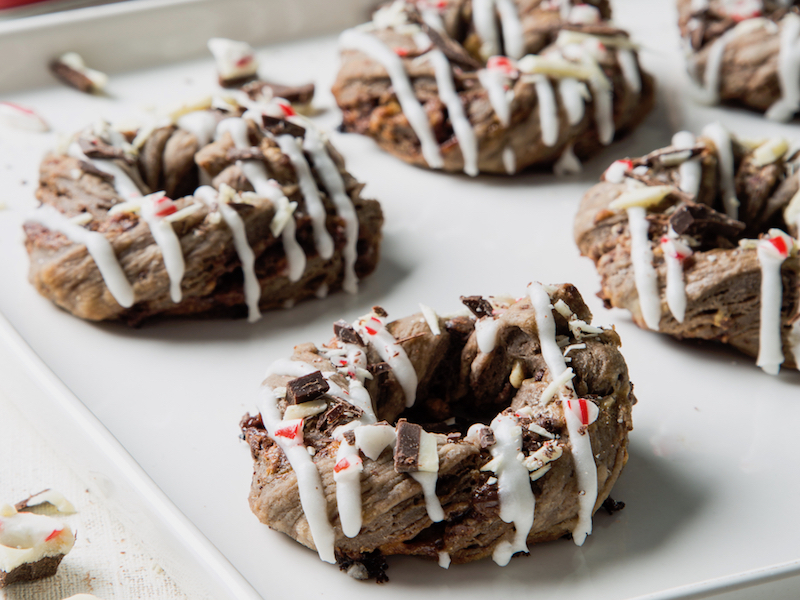 Get a glimpse of Erin’s genius with her winning Peppermint Bark Puff Pastry Wreaths for the Bark Off.